The one thing I didn’t anticipate when I wrote and published Beside the Music is the importance of reviews. But when I think about it, it totally makes sense. How many times have I scoured reviews on Amazon before buying a product, or on Yelp before trying a new restaurant? All. The. Time. I am at 34 reviews on Amazon as of this writing. And I have read every single one, and I take them all very seriously. I want to know what I can work on for my next book. 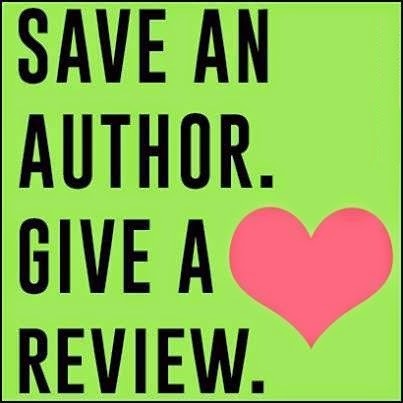 If a review talks about whether they liked my main character, Brenda Dunkirk, I can use that feedback to write my next book. This is very important if I am going to improve as an author. And sites like Amazon and Goodreads are providing me with an education that authors decades ago simply did not have. It truly is a great time to be alive and to be an author. 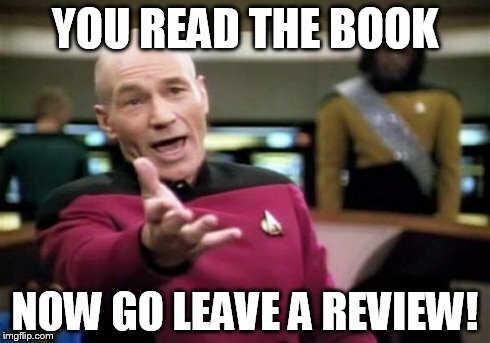 I always thought that reviews on Amazon were really just a way for readers to decide whether they wanted to buy the book or not. But there is this whole other side to reviews on Amazon that really makes an author’s world go round. It turns out that the number of reviews you get matters. Quite a lot. For example, did you know that when a book gets 10 or more reviews, it starts to show up as a suggestion when you’re searching for books on Amazon? This totally happens. If you like this, you’ll like Beside the Music, for example. 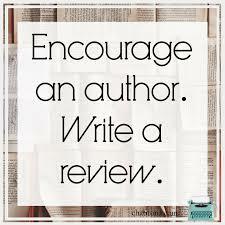 Then other promotional opportunities open up with more reviews as well. The more reviews I get, the more favorably my book is weighted in Amazon’s search algorithm. This means that when I get more reviews, I am more likely to come up in the top of the searches so that my book is discovered by even more people. 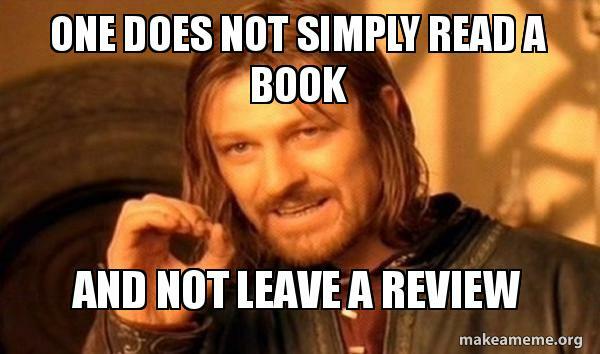 Not only that, but other promotional sites, like BookBub tend to look for books that have more reviews. For all these reasons, I ask that if you’ve read Beside the Music, please please please please take a few minutes to head over to Amazon and write a review. It doesn’t have to be a masterpiece, just be honest and tell us all what you thought. You don’t have to be a seasoned book reviewer to say whether you liked the book, and why or why not. Here is the link. And I promise that I will take your review to heart, and I will appreciate the time it took to write it. Thank you, from the bottom of my heart for reviewing Beside the Music.